How screwed up can you make the password reset forms ? 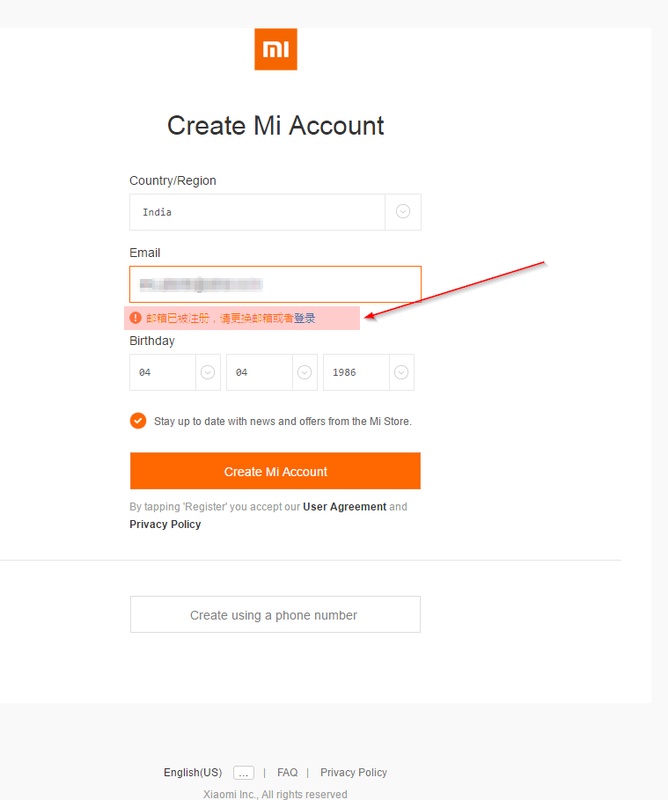 How screwed can you make User Experience, when you try to create a new account on Mi.com site, English version. The form validation throws error in Chinese if you already have an account with them. @Hugo Barra, if you are reading this, please get it fixed.